ARLINGTON, VA, UNITED STATES, December 5, 2018 /EINPresswire.com/ -- Stop Soldier Suicide has partnered with the National Association of Veteran-Serving Organizations (NAVSO) to lead a summit around veteran suicide in Washington, DC on Thursday, December 6th with the long-term goal of reducing the veteran suicide rate to the national average. The intent of the summit is for participants to brainstorm ideas on how they can DISRUPT the rate of veteran suicide in the United States. 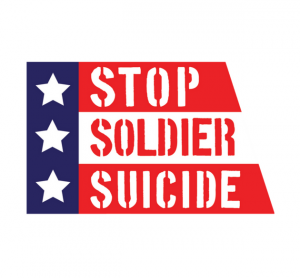 Stop Soldier Suicide and NAVSO have targeted innovators and key stakeholders to discuss how they can identify and acquire untreated and at-risk veterans. This is an invite-only event hosted by Booz Allen Hamilton and sponsored in part by Cohen Veterans Network. Suicide is a public health crisis and the tenth leading cause of death in the United States. Recent reports confirm some members of the military community are especially prone to suicide -- approximately 20 veterans commit suicide per day. While many great organizations focus on research and clinical efforts, these have not been sufficient in reducing the stigma or suicide rates in the military community. It is imperative that those at higher risk for suicide are identified and engaged immediately as suicide does not discriminate against rank, gender, race, or sexual orientation. Of the 20 million veterans in the United States, approximately 70% are not actively seeking care with the Department of Veterans Affairs. To bring this rate down, the community needs to focus on those veterans outside VA care so we can find and engage the 7,000 veterans that are at greatest risk for taking their own life next year. 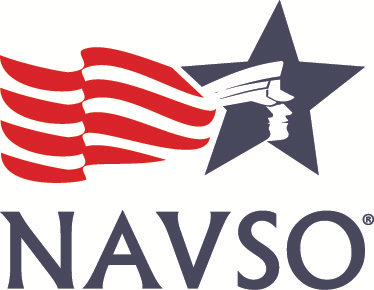 The National Association of Veteran-Serving Organizations (NAVSO) is a nonprofit 501(c)(3) organization dedicated to improving the lives of our veterans and military families. We do this by using technology to join together veteran-serving organizations in a national network to improve collaboration/partnerships, inform research, offer educational programing and facilitate evaluation of meaningful services.